Hello 8ball55 here. Today we are presenting an app which I have created for my final project in AP Computer Science. The game is a Flappy Birds copy, but this time with a catch. 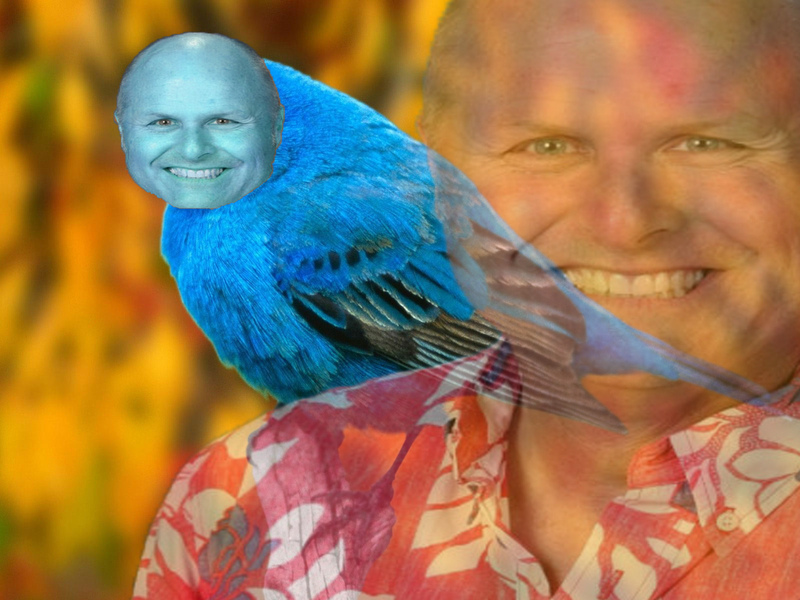 Instead of a Flappy Bird we have put in the face of my AP Computer Science teacher, hence the name McKee Bird. Any other information of the teacher will not be released due to privacy issues. The game that I will upload here will also include the source files. If you have Eclipse or JCreator, which is what I used to code this game, then you may be able to open the workplace file. Mess around with it what you like. Everything in this game has been coded with java and done from scratch. JFrame was written by Garrett Marton, and also he has helped me a little bit with the coding. The controls of this game is to just click. If you find any problems or bugs in this game, please say so in the comments section. Thank you for your time and enjoy the game.